A deeply moving and visually outstanding tale of the coinciding destinies of fathers and sons, The Wild Pear Tree is touted to be one of the year’s most accomplished foreign language releases. The follow-up to acclaimed Turkish director Nuri Bilge Ceylan’s Winter Sleep (recipient of the Palme d’Or – top prize at the 2014 Cannes Film Festival) and Once Upon A Time In Anatolia, The Wild Pear Tree follows recent graduate Sinan (Aydin Dogu Demirkol), an aspiring writer who returns to the village he grew up in. While his image of his childhood home grew rosy in his absence, being confronted again by its realities quickly causes Sinan to feel restricted and for resentment to build inside him against people, especially his blustering father Idris (Murat Cemcir). An inveterate gambler in debt to everyone in town, Idris embodies the messy chaos that Sinan wants to completely avoid in his own life. But Sinan is making problems for himself in other ways: despite his arrogance, his literary talents may not be as golden as he believes them to be. 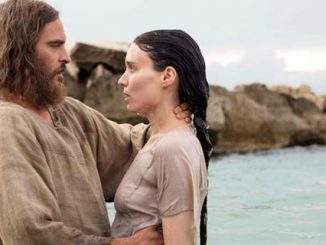 Thanks to Dendy Cinemas and Sharmill Films we have 5 double passes to give away. No tricky questions, for a chance to win all you have to do is email us at info@ciaomagazine.com.au with Wild Pear Tree in the subject line, making sure you include a postal address for the passes. 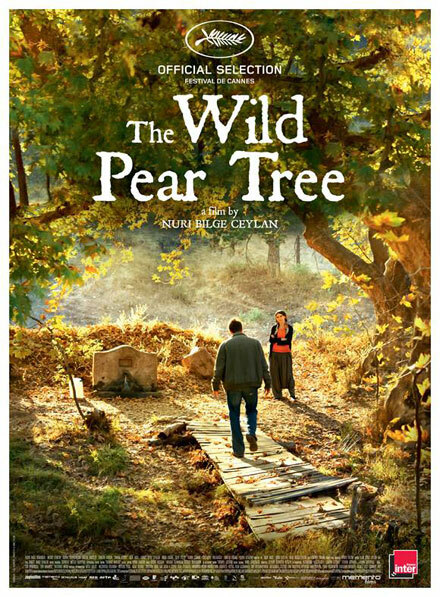 NB, The Wild Pear Tree is getting a limited release in Sydney, Melbourne and Brisbane. In Sydney it will be exclusive to Dendy Newtown. Entries close midday Wednesday Dec 19.